Manual (MTF) There are 7 products. Maxigear TS 7400 is a SAE 75W80 grade lubricating oil for state-of-the-art, high-performance ZF gearboxes. 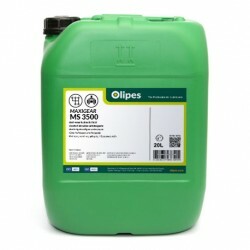 Formulated with 100% synthetic bases and additives specially designed for this application. Maxigear TS 6400 is a SAE Grade 75W80 fully synthetic lubricating oil for high performance gearboxes. Formulated with additives especially designed for this purpose. 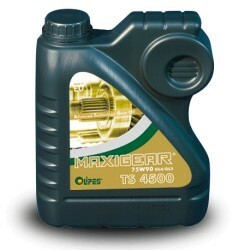 Maxigear TS 3400 is a SAE 75W90 grade lubricating oil for high-performance gears. Formulated with 100% state-of-the-art synthetic bases and additives. 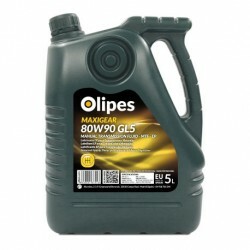 Maxigear TS 8400 is a SAE 75W90 grade lubricating oil for high-performance gears. 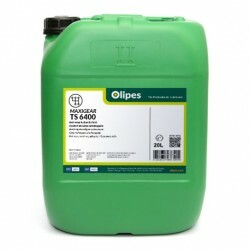 Formulated with 100% state-of-the-art synthetic bases and additives.